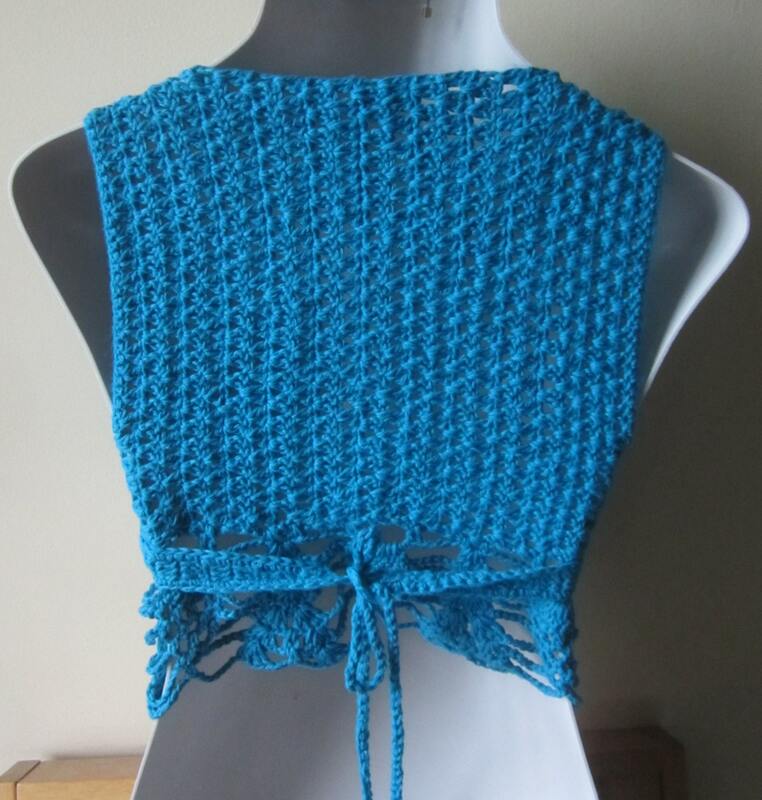 This is an exquisite wrap top or vest made using an TURQUOISE cotton yarn. 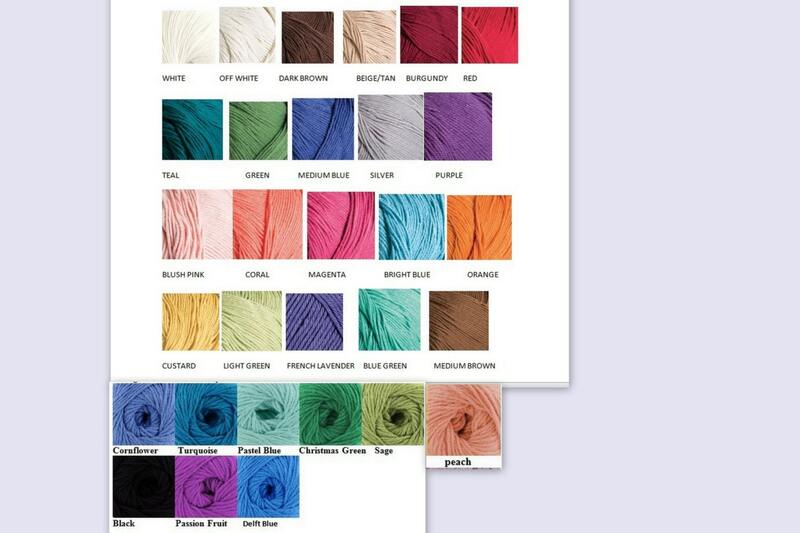 Its perfect for summer days, festival or beach wear. Top features a cropped length, wrap around design with a peplum pineapple edge. Top can be worn with a bra since it has a back.